Many youth in custody are forced to appear in court shackled with leg irons, belly chains, and handcuffs. The practice of restraining youth who pose no safety threat unnecessarily humiliates, stigmatizes, and traumatizes young people. Shackling youth is inconsistent with the rehabilitative goals of the juvenile justice system and offends due process, and negatively affects a child’s physical and mental condition. It also biases judges and juries against the child. 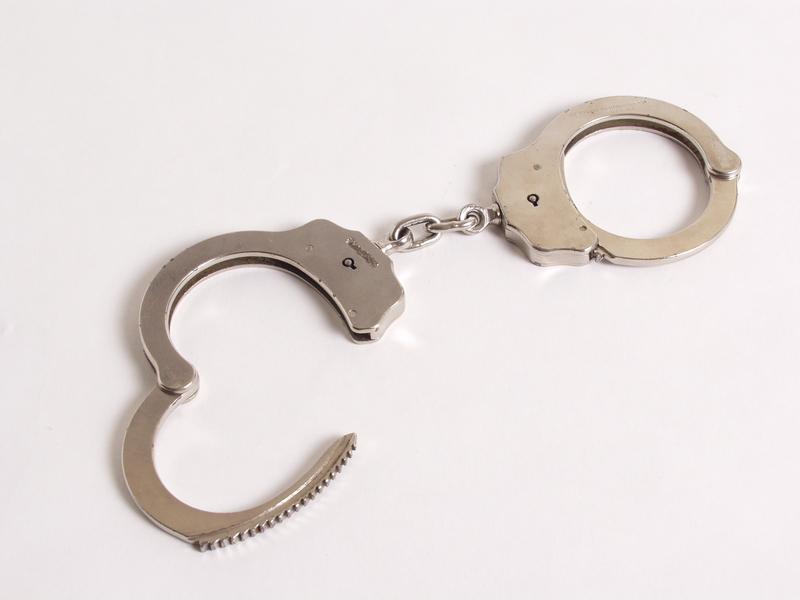 Defense attorneys must argue against the indiscriminate shackling of their clients. NJDC believes that the indiscriminate shackling of children in courtroom proceedings should be prohibited and that shackling should only be used in cases in which an individualized determination that it is necessary has been made on the record. NJDC’s works closely with CAIJS to eliminate the harmful practice of youth shackling nationwide. For fact sheets on shackling around the country and for resources–including affidavits by psychologists and medical doctors that can help juvenile defenders attack this practice in court–visit our CAIJS page. Systematic use of handcuffs, leg irons, and belly chains is not necessary to maintain safety and order in juvenile courts—less restrictive means such as the presence of court personnel, law enforcement personnel, and bailiffs can achieve the same end. For these reasons, and because indiscriminate shackling of youth is inherently dehumanizing, no child should appear in court with shackles unless a judge expressly finds on the record, after full oral argument, that there is no less restrictive means of keeping the youth or the public out of harm’s way or of preventing the youth’s escape.